Windmill Harbour is seaside living at its finest. 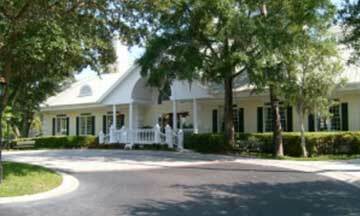 This private, residential community is located at the entrance to Hilton Head Island and borders the Intracoastal Waterway. Windmill Harbour's ideal location gives way to serene breezes and panoramic views of the Lowcountry's majestic natural beauty, including gorgeous waterways. This 172-acre community is reserved for only 500 residents, which makes Windmill Harbour a private and exclusive piece of island paradise. 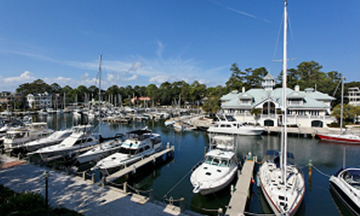 In addition to its 260 slip marina with a tide-free lock system, Windmill Harbour is also home to the South Carolina Yacht Club. Residents can take advantage of the many other amenities Windmill Harbour has to offer including a community pool, located in the Indian Hill neighborhood, tennis courts, a community pool, and two extended ocean piers, which are perfect for casting a fishing line, setting a crab trap, or simply enjoying the sunset as you do a little dolphin watching. 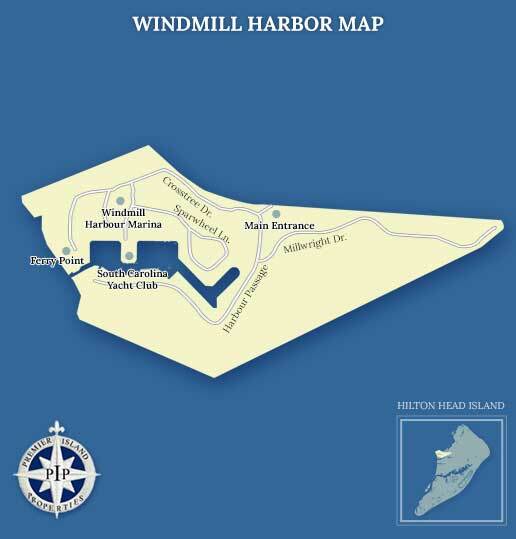 Bordering the Intracoastal Waterway, Windmill Harbour's unique location is one of uncommon natural beauty, temperate climate, pristine waterways, panoramic views, and majestic vegetation. 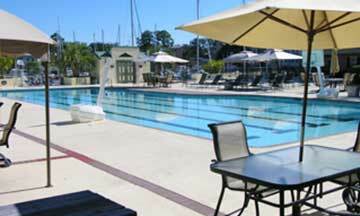 With its perfect location at the entrance to Hilton Head Island, residents have access to many amenities, beautiful waterfront surroundings, and a great selection of schools nearby. Windmill Harbour is island living at its finest. 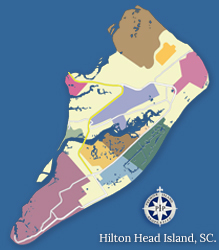 Indigo Run's unique history, breathtaking beauty, meticulous planning, and marina have made Windmill Harbour a premier community in the Lowcountry. Its vibrancy and growth are a testament to both its founders and its residents Homebuyers can expect to find gorgeous natural surroundings, great views, and friendly neighbors in this peaceful community. 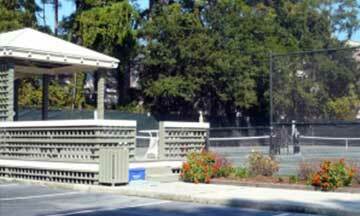 Situated under a canopy of beautiful trees, the homes, townhomes and villas require adherence to the communities' thoughtful reference to the principles characteristic of historic Charleston style architecture. Most Windmill Harbour homes offer water views of the Intracoastal Waterway, the harbor basin, the changing scenery of our Lowcountry marshes, or one of our many picturesque lagoons. 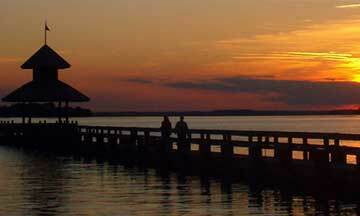 If you are looking for homes for sale in Hilton Head, SC, Windmill Harbour Plantation is one of the premier communities on the island. 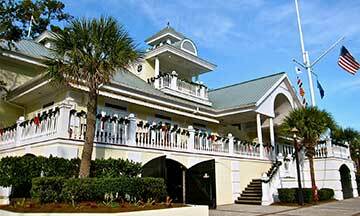 Contact us for more information on Windmill Harbour Plantation and come experience Hilton Head living at its finest. 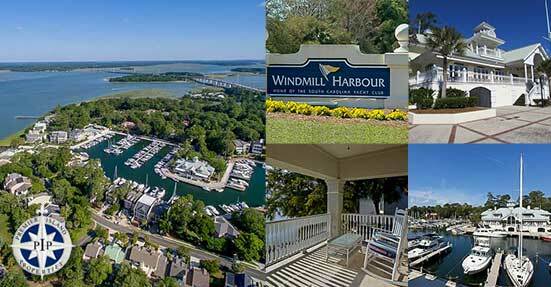 Windmill Harbour, on Hilton Head Island, is one of only three harbors which utilize a lock system on the East coast. 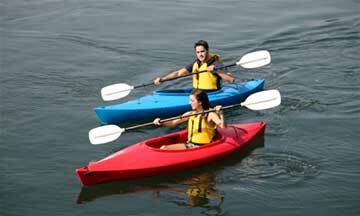 Boat slips are available for ownership or rental. 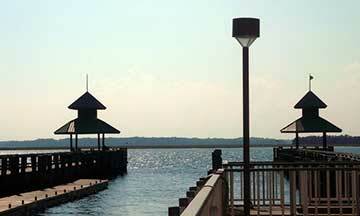 Residents can have their boat steps from their home...a boater's dream come true. 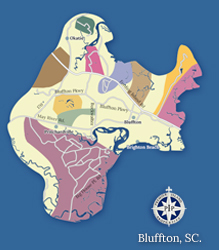 Below you will find some useful links and phone numbers for more information on Windmill Harbour Plantation.